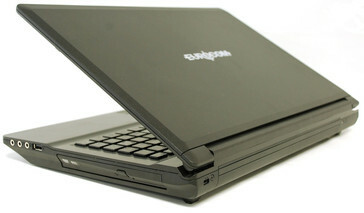 The Canada-headquartered Eurocom Corporation, which is a company specialized in developing desktop replacement portable computers, has reportedly started shipping its powerful Fox 4.0 notebook. According to the manufacturer, this new device is the “perfect system for anyone who leads a fast paced life and needs their notebook to be by their side 24/7”; it will also set you back at least US $825. As usual with Eurocom laptops, the Fox 4.0 is a fully upgradable system. It is built around an Intel HM67 Express Chipset and can be driven by up to an Ivy Bridge Intel Core i7-3820QM central processing unit (currently ranked 9 in our CPU Benchmark List). The chip offers four cores operating at a frequency of 2.7GHz (goes up to 3.7GHz through Turbo Boost), 8MB of Level 3 cache, the Intel HD 4000 video card and a max. TDP (Thermal Design Power) of 45W. In addition, the notebook comes with a 15.6-inch LED-backlit Matte (or Glossy) widescreen display of Full HD (1920-by-1080 pixels) native resolution. 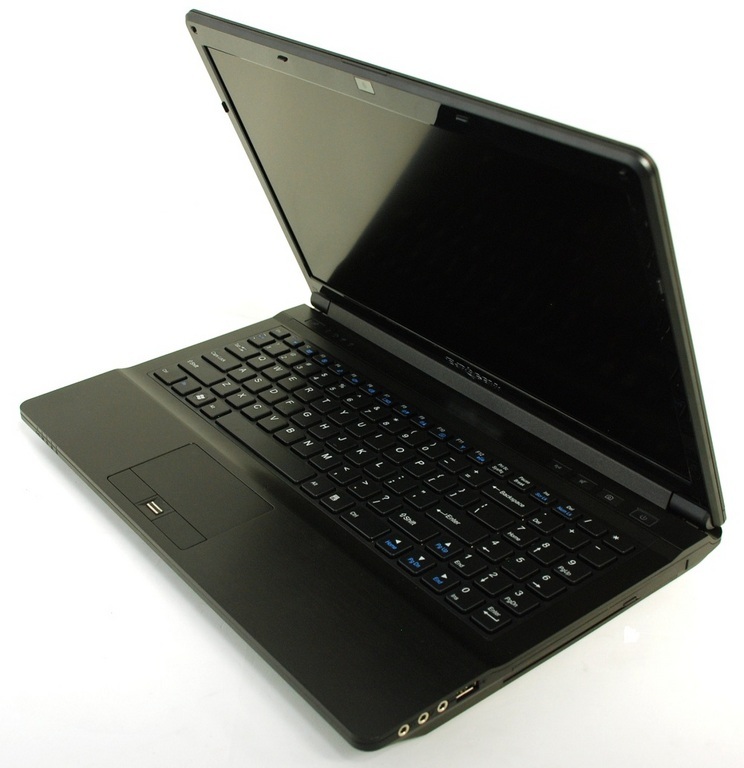 Eurocom claims the Fox 4.0 features NVIDIA’s Optimus technology that lets you switch between the integrated graphics controller and the built-in NVIDIA GeForce GT 650M GPU (based on the 28nm Kepler architecture) with 1GB of dedicated GDDR5 VRAM. Moreover, the portable PC accommodates up to 16GB of internal DDR3 memory and up to three physical drives (RAID 0/1/5) with a combined storage capacity of 3TB. Connectivity-wise, users are provided with three USB 3.0 ports, an HDMI interface, 9-in-1 card reader slot, S/PDIF output, Wireless LAN 802.11 a/b/g/n and Bluetooth 4.0+EDR modules. Measuring 1.61-inch at its thickest point and weighing 2.6kg, the Fox 4.0 sports a 62.16WH battery that presumably has an autonomy period of up to 240 minutes.